If your camera has a so-called DX size sensor (‘small’ or ‘cropped’ in lay terms), i.e. if it belongs to the entry-level D3xxx, D5xxx, the prosumer D7xxx series or if it is one of the older double-digit models you will need a lens that’s marked either DX or FX. FX lenses are made for full frame cameras but will also work on DX cameras. You only need to take into account the crop factor. If the lens has the DX mark, it’s most certainly a DX lens. If your camera has a full frame sensor – labelled FX by Nikon, i.e. if it belongs to the professional D6xx, D7xx, or the D8xx you will need a lens that’s marked either FX. You can also use DX lenses on these cameras, however only the center area of the sensor will be used to avoid vignetting. In other words, Nikon DSLRs will automatically recognise that you’re trying to use a DX lens on a full frame sensor and will ‘reduce’ the sensor size to that of a DX camera. 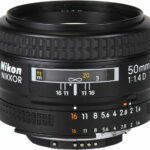 If a Nikon lens does not have the DX sign, it’s most certainly a full-frame lens. 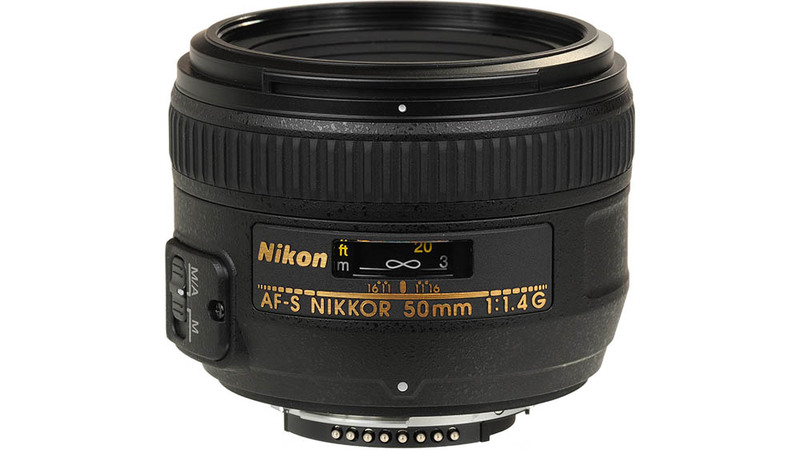 What kind of Nikon lens should I get? FX? DX? G? D? And what do all those letters mean, anyhow? I have already summarized some of the most relevant points in an earlier post on lens choices in general. But as this article is specifically for Nikon users, let me quote them here again. Nikon lenses are beautiful creatures but the multitude of letters on them can be a bit overwhelming. Apart from the basic difference between DX and full-frame lenses, you have to be aware of one more important ‘letter’ that’s always written on the lens. 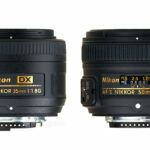 Nikon lenses come in two flavours: G and D. They could be essentially the same and the optical quality can be identical. The difference? G lenses do not have a manual aperture ring and their autofocus is compatible with all currently available Nikon cameras. D lenses have a manual aperture ring and their autofocus is not compatible with every camera. 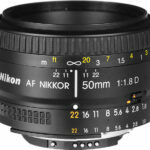 This means that while the lenses will perfectly fit on any Nikon camera, AF will not work on all models. It will definitely not work on the otherwise very popular D3xxx and D5xxx series. Are you thinking about which Nikon DSLR to buy? 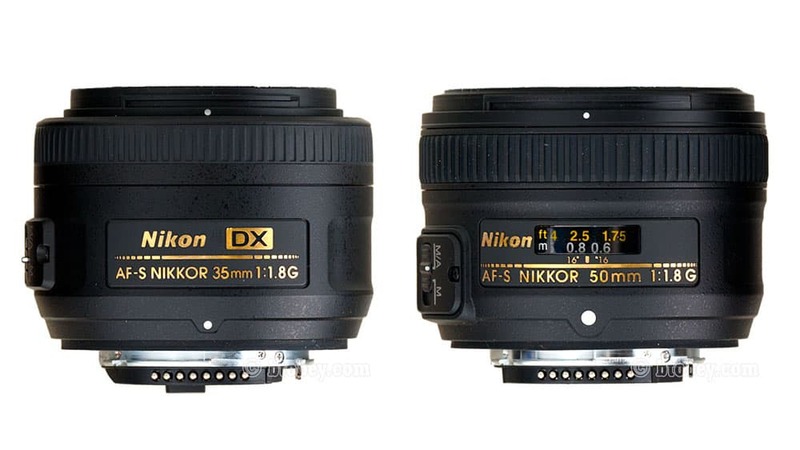 If you get one of the cheaper, D3xxx or D5xxx series camera bodies, you will not be able to use the D-series Nikon lenses with autofocus. And since D lenses are often cheaper than G lenses, the extra money you spend on your camera body will allow you to save on your lenses! So, what lens should I get next? The ‘only’ difficulty that Nikon users have is choice. 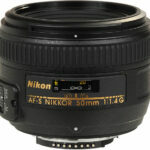 Nikon has been making astonishing, beautiful lenses for decades and there’s a daunting selection. The choice will most probably depend on your budget. Apart from that the most important consideration for DX-format users is whether to buy cheaper DX lenses or more expensive full-frame lenses. If you think you might upgrade your camera at some point to full-frame, I would recommend getting FX-format lenses. 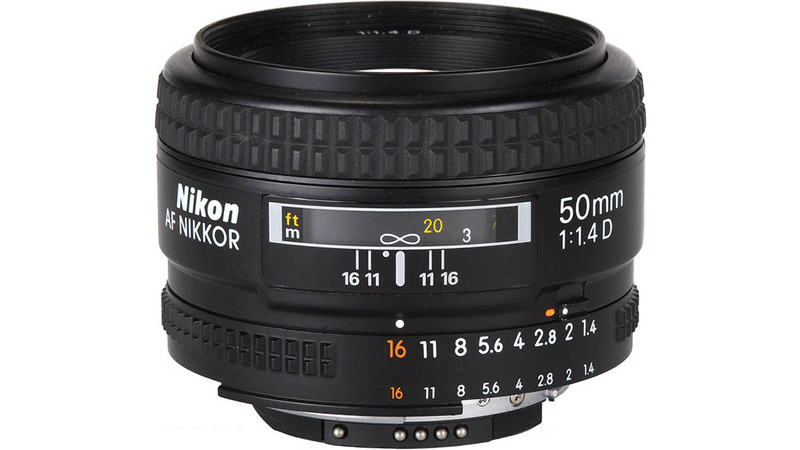 The 50mm lens is a slight telephoto lens on DX cameras and is the standard lens for the full-frame format. The 50mm, f/1.8 prime is the cheapest lens on the planet and is a great way to start getting the hang of what prime lenses can do for you. The D version currently costs around £75, the G version goes for cca. £110. Both of these lenses will cover the image circle of a full-frame sensor, so no matter what the future holds for you, they are a great investment. 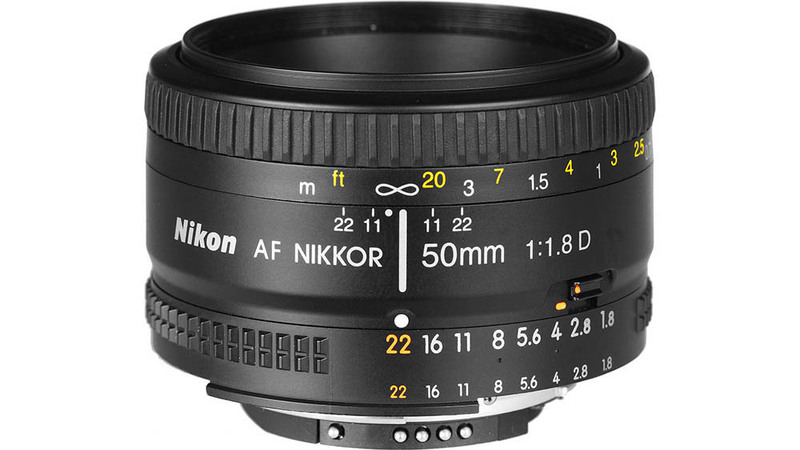 The 50mm, f/1.4 is, naturally, more expensive. The D lens costs about £245, the G is around £275 at the moment. Like I have already emphasized in the post about Canon prime lenses, the 35mm focal length is one of my favourites. (And I’m not the only one.) For cropped sensor cameras it is the standard lens, i.e. the lens that will give you the same magnification as your eye. And for full frame cameras it is a mild wide angle lens, a fantastic and versatile creature that is just as great for landscapes, travel and street photography as for intimate portraits. The older, small and extremely versatile 35mm, f/2 D lens is about £250. Take your pick! If I were you, I’d never leave home without a 35mm lens. Nikon makes such a wide range of lenses that listing them here doesn’t even make sense. Much rather, you should decide if you’d prefer a prime or a zoom lens. And that depends on the kind of photography you’re interested in. Do you want great optical quality in a compact body with a large aperture? Go for a prime. True, you will be using your feet to ‘zoom’ but that will only turn you into a more perceptive photographer (and a fitter human being). Primes are excellent choices for portrait, travel, documentary, street, product and close-up photography. Are you more interested in wildlife and sports? Then a telephoto zoom lens is what you want. If most of your photography will be outdoors in the daytime, you don’t necessarily have to invest into a fast, f/2.8 zoom, you will be quite okay with a significantly cheaper f/4-5.6 lens. Are you into concerts, indoor performances? You will need an f/2.8 telephoto zoom to achieve quality results. Are you an event photographer? Family celebrations? Weddings? Then an f/2.8 zoom lens ranging from moderate wide angle to mild telephoto will come very handy. To help you making this seemingly difficult decision, here’s a chart comparing focal lengths for cropped (DX) and full-frame sensors.